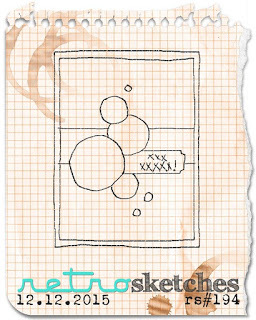 I used this week's Retro Sketch for a little inspiration and Waltzingmouse's Coffee Set to fit the coffee lovers theme! What a totally beautiful card! So pretty! The images really pop with that design and the colors you chose... love it! sigh, I love this. That set is on my wish list! Oh, this is absolutely beautiful!! Super card! Love the stamp/die set and your pretty colors! Love the color of your coffee elements Claire, this is pretty! Beautiful card, Claire, I have missed you so much! 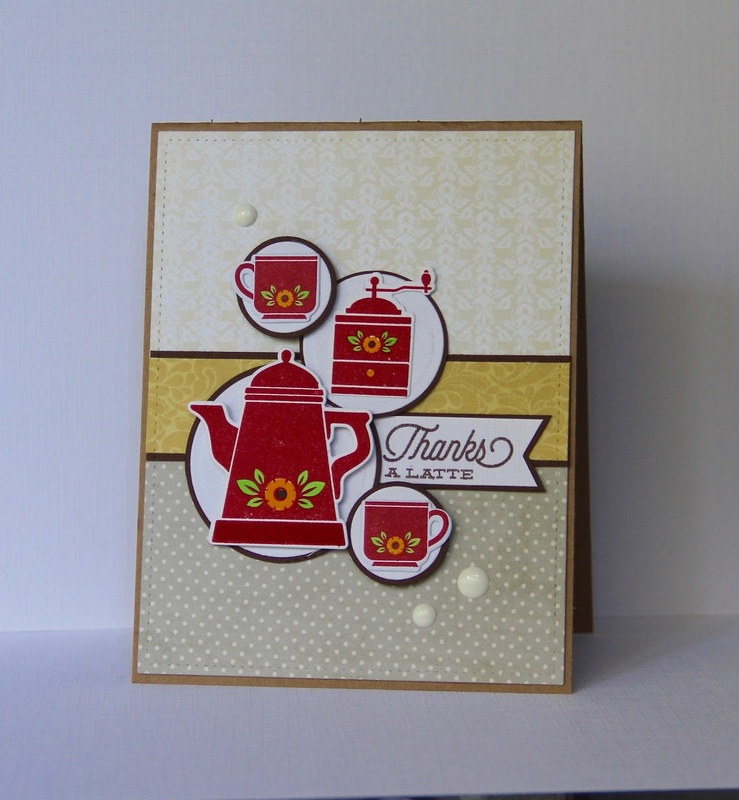 Love the red and yellow in your card! So glad you joined in and Happy Holidays! I can't find how to get the comments to appear so I am using reply. 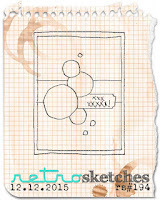 Your card is gorgeous and so matches the sketch. Beautiful card. Awwww. Super cool. Such a clean, crisp design - really quite eye-catching. Bravo!